A good trial lawyer is practical, balancing the cost of what he’s doing against the benefit for the client. I’ve worked on both sides – plaintiff and defendant, debtor and creditor, employer and employee. If I can resolve a problem out of court, that’s a win for everyone. When a matter gets to court, I focus on winning for the client. Hank has written and taught extensively on bankruptcy and commercial litigation matters. 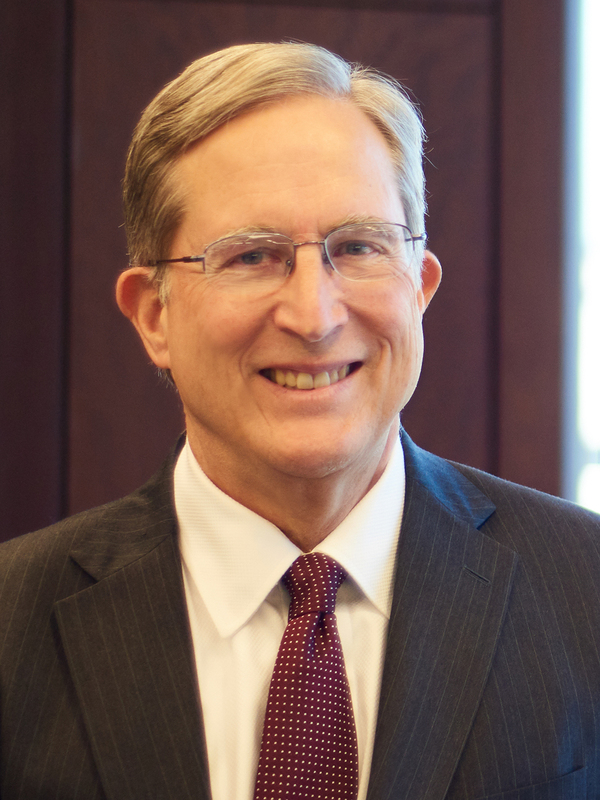 He is a life member of the Sixth Circuit Judicial Conference, a Fellow of Litigation Counsel of America, a Fellow of the Memphis Bar Foundation, and a member and director of the Mid South Commercial Law Institute (former) and Tennessee Turnaround Management Association (current). Hank is also a member of the Memphis, Tennessee, Mississippi, Arkansas and American Bar Associations. Represented a group of Memphis police officers as lead lawyer and counsel of record through the District Court, Court of Appeals and United States Supreme Court and won their discrimination case following reversal of an adverse judgment by the Supreme Court in Oakley v. City of Memphis, Dkt No. 08-744 (July 31, 2009). Represented large regional banks and private equity firms in creditor’s rights and contract issues. Represented clients in alternative dispute resolution proceedings, both in mediation and arbitration.